Much of current VR development requires creating native applications. While this makes the result speedy, in our current state of rapid iteration in VR, it may be difficult to test new ideas and concepts. Each hardware manufacturer is creating their own SDK (Software Development Kit) which in turn means that multiple developer teams are needed to support multiple platforms. Wouldn’t it be nice if we had something like HTML for VR? HTML and the Web cut across all desktops and smartphones with one common development platform that is relatively for designers and developers to use. Where to see the WebVR Alternative? Note that if you visit with your desktop, you’ll see 3D but not VR. That’s due to your desktop lacking the sensors to enable VR. However, if you have an Oculus Rift, just plug it in — and the web page will create VR in your headset. You can also see true VR by using Google Cardboard. 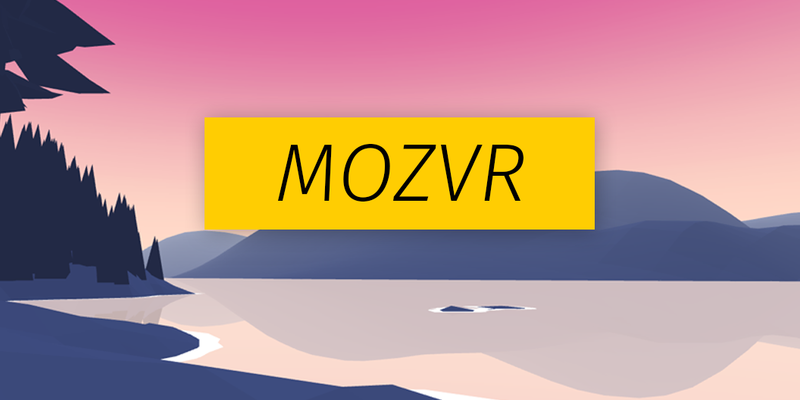 Navigate to the MozVR site with your newest, biggest iPhone or Android, and plop it into your cardboard for a pure web-based VR experience. While WebVR is still experimental, that doesn’t mean it doesn’t work. It’s a great way to do quick, agile/lean iteration of VR concepts. A LOT easier than trying to keep track of all the native-code solutions being thrown out by various VR hardware manufacturers! There are other WebVR boilerplates, but this project is by far the most up to date and actively maintained. As we said above, the Microsoft Edge browser found in Windows 10 works great in 3D. 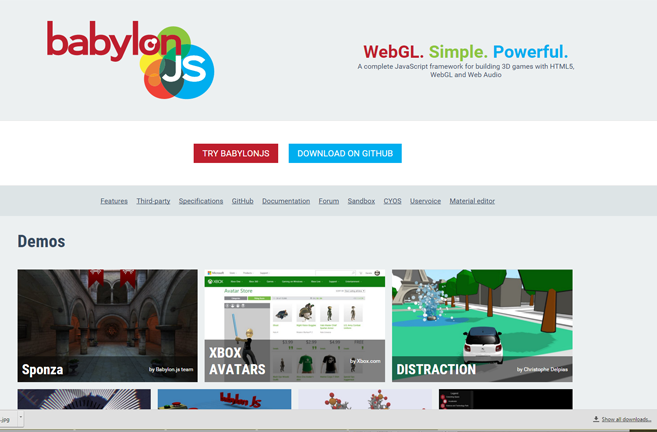 So, it’s not surprising that a group of Microsoft engineers has created Babylon.js, an alternative 3D library for web browsers. 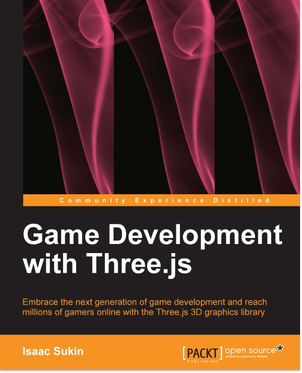 Compared to three.js, this library looks more like a conventional game library. It can’t use WebVR-Boilerplate, but a VR solution was recently added. Get Your VR Idea out there NOW With OW! In the early stages of any revolution, first-movers are likely to succeed. WebVR provides a gateway for very fast development of basic VR for brand identity and concept. If you’re thinking of dipping your toes into the VR world, it’s worth a try! If you wan’t to know more contact OW! and we’ll describe what WebVR can do for you.